Ah yes, it is now Fall. There is a crisp breeze in the air, visibility is improving and the ferry line are starting to get shorter ... haha. 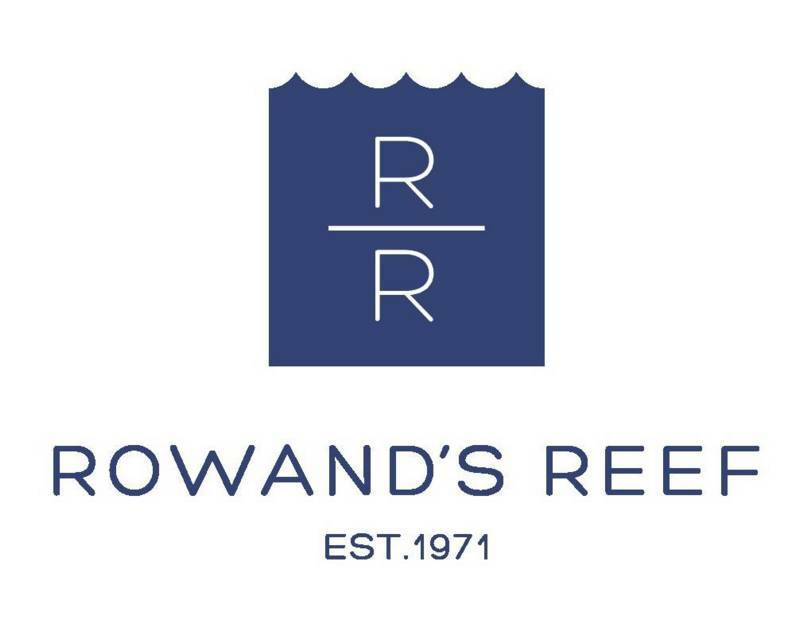 Rowand's Reef will be going out to the lovely Sunshine Coast for a day of diving in Tuwanek on Sunday October 18th. This is a great oppertunity to get out of town and go diving to boot! We will be meeting here at the Shop for 5:45am to load gear, then heading out to Horseshoe Bay to catch the 7:30am Ferry. Land in Langdale, then drive up to Tuwanek. Go for a couple of guided dives by Instructor Cody, eat some lunch and then head back to catch the evening Ferry back (6:30pm or 8:20pm). We will be car-pooling.